Someone will have to shop. Someone will have to spend money. Someone will have to bankroll Thanksgiving dinner. So where, it’s worth asking, will shoppers find the best prices on fresh sweet potatoes, canned cranberry sauce, and other Thanksgiving staples this year? And which retailers are serving up the most nutritious selections? 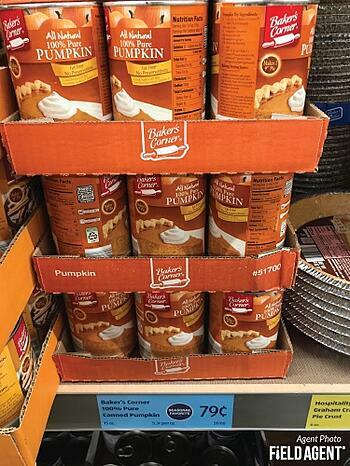 On November 3, 2018, retail-auditing and insights firm Field Agent dispatched agents to 48 different stores where they checked prices on a basket of seven traditional Thanksgiving groceries: whole turkey, sweet potatoes, green beans, yellow corn, cranberry sauce, pumpkin-pie filling, and cornbread mix. The price-check was performed across six major retail chains (8 stores apiece): Aldi, Lidl, Kroger, Super Target, Walmart Supercenter, and premium-grocer Whole Foods. Field Agent regularly conducts on-shelf price-checks for leading brands and retailers. 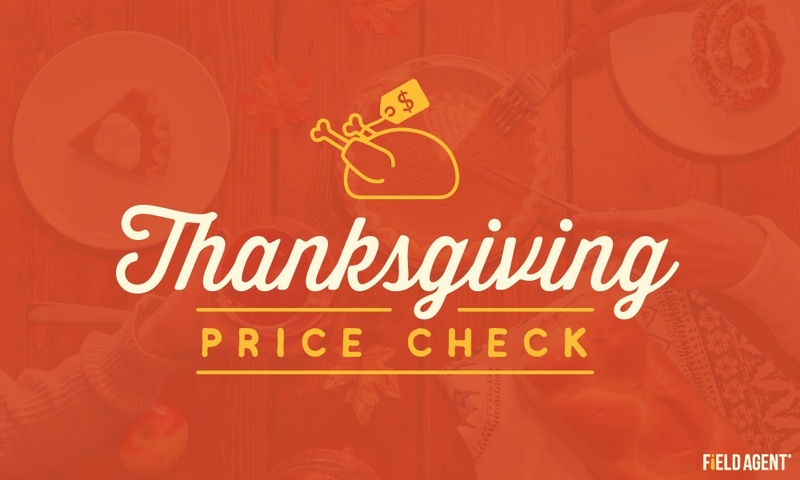 Here, it was our goal to determine which retailers are selling the lowest prices on popular Thanksgiving foods in 2018 as well as which are offering the healthiest options.